Best Sellers Bundle Vol IV has expired and is no longer available for it’s discount price of $32.00 USD. 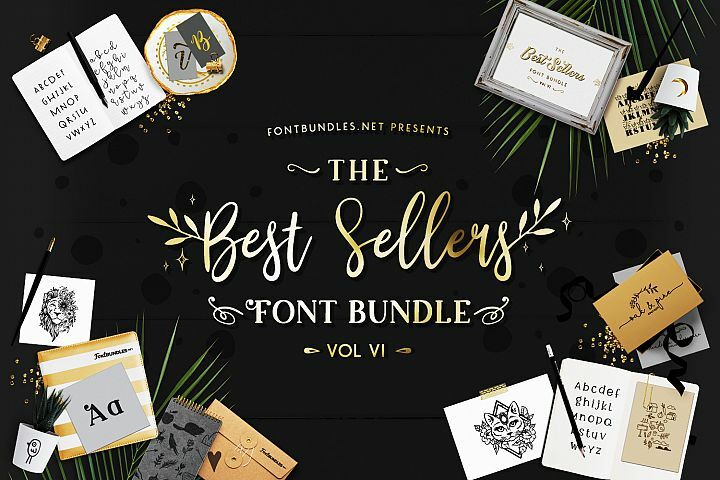 The Best Sellers Font Bundle VI is here! 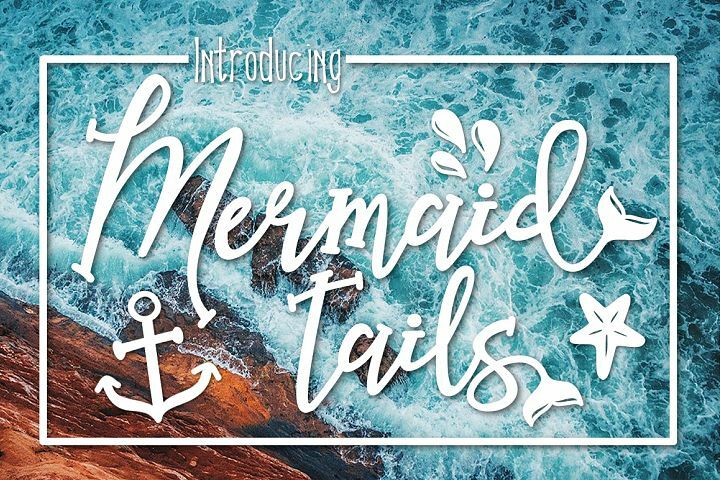 In the 6th installment of this insanely popular bundle, we feature 78 of the worlds greatest fonts from 40 font families. Best Sellers Volume IV is here! 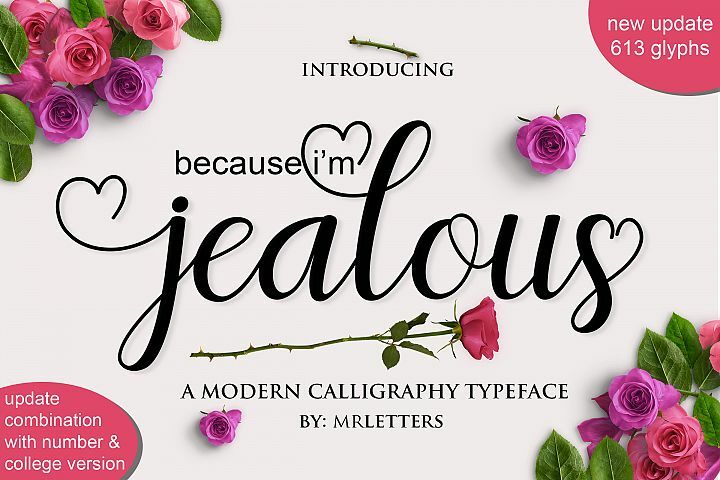 The 4th instalment of the best selling fonts series with the hottest fonts from previous bundles and top sellers from our marketplace! Worth a whopping $520 these fonts are reduced by 94% off the RRP for a limited time ONLY. Once the timer hits zero they will go back to full price. We are the ONLY marketplace which offers PUA encoded fonts for all of our products, so you can be sure that any products from us have all the extra glyphs and swirls included without having to buy expensive software. Our fonts work with Cricut Design Space, Silhouette Studio, SCAL, Scan N Cut, Microsoft Software, Photoshop, Illustrator, Inkscape, Affinity Designer and many many more. The fonts install on your PC giving you access to them in any software which has a font selection option! 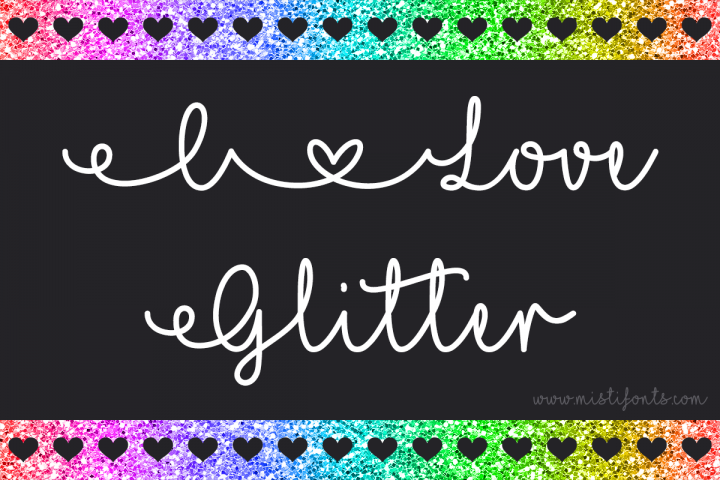 All Fonts can be used for Commercial Use! Read about our License. So you can be sure that any extra glyphs and symbols will be available for you. Provided by FontBundles.net - Contact us and our team will help you 24/7. 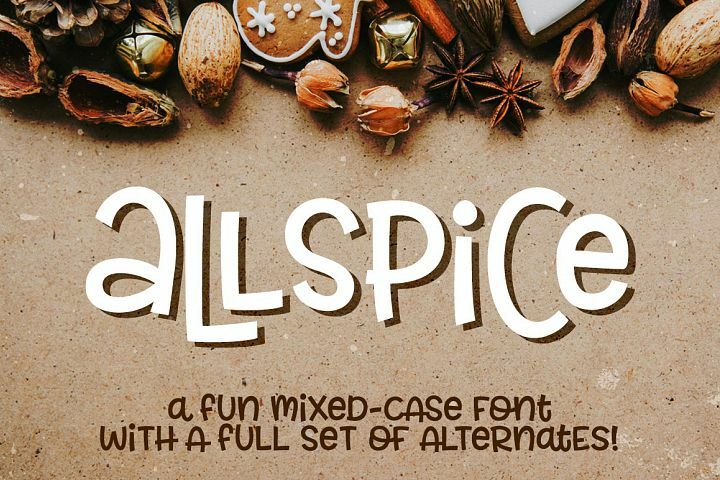 Allspice - a fun mixed-case font! 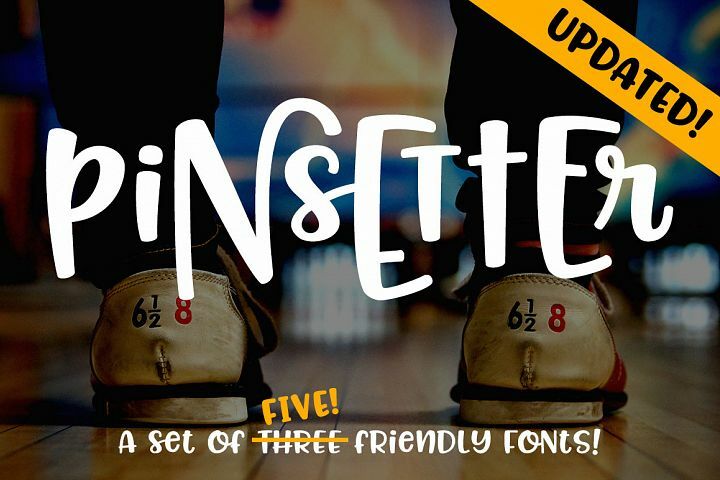 Pinsetter - three fun fonts! 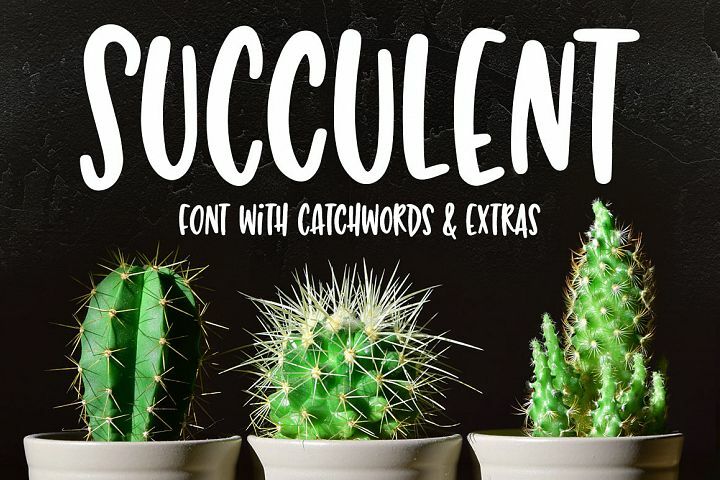 Succulent - a hand-lettered font! United Scripts - a font of states! Young Coconut - 30% off + Surprise!! Skinny, handwritten, All Caps font family Carley & Co.
Not sure how to use our products? All products included in this Bundle are available for personal and commercial use. The product comes licensed under the FontBundles.net Premium License.